I love fall – I wish we had more of it here in Southern California. 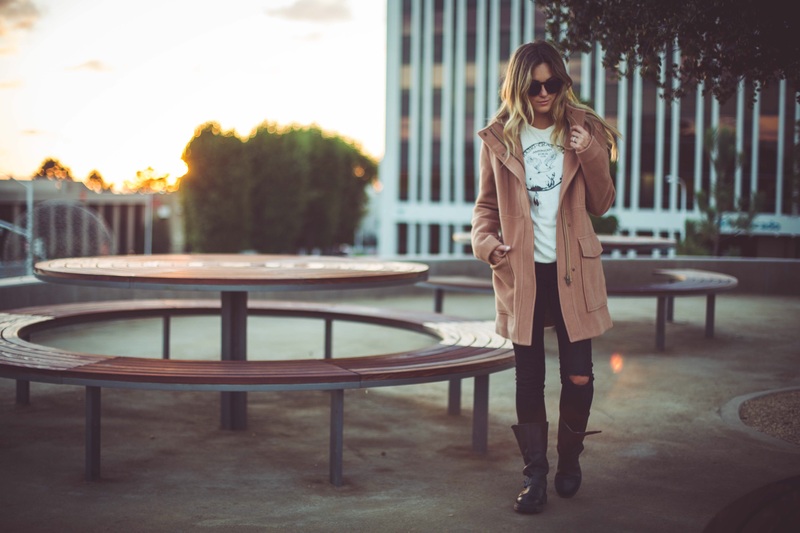 For those days when you don’t know how cold it’s going to be, you need the best kind of cozy camel coat over my favorite new tee ;). 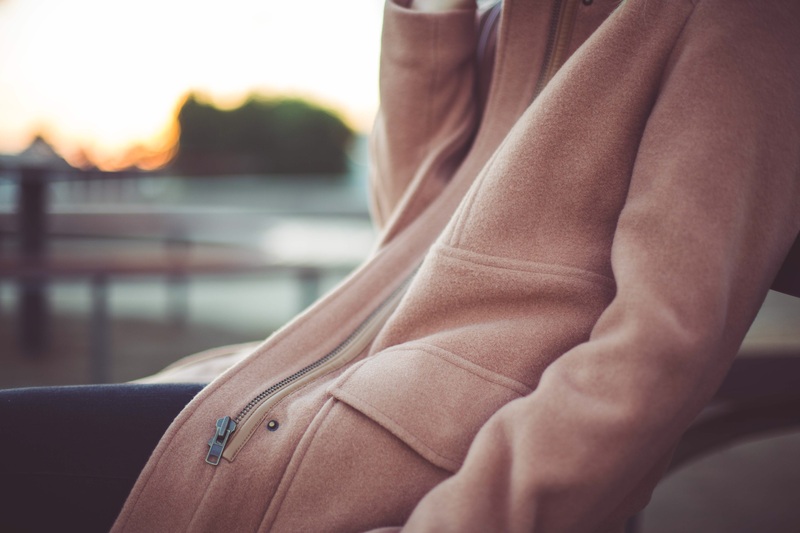 My FAVORITE thing to get from Gentle Fawn is a coat – their coats are so thick and warm, so comfy, and fit so well. 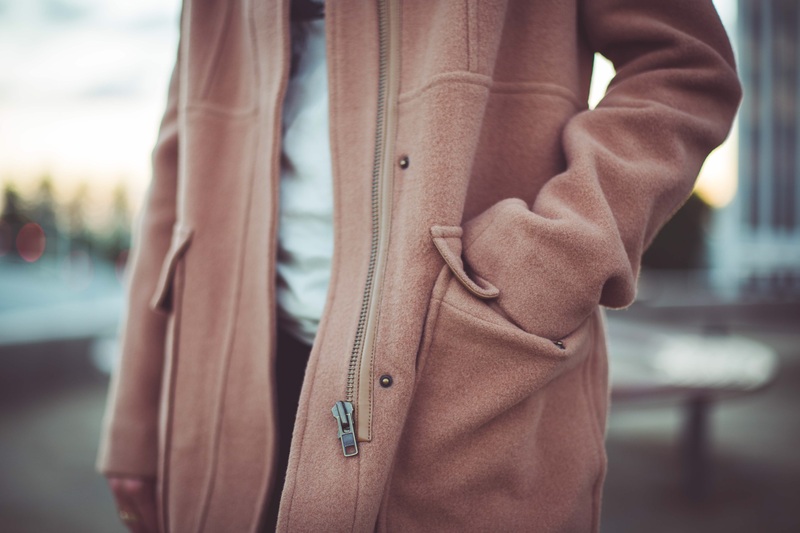 This camel colored coat is definitely one that I’ll hang on to for a really long time :).